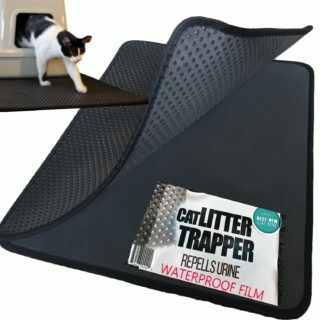 Cat Litter Trapper is a multi-layer litter mat that helps you to keep the cat litter contained in the litter area and not spread all over the house. 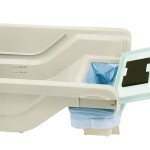 The unit is made from EVA foam and the edges are made from nylon mesh. At the bottom, the mat features a thin polymer film that gives this litter mat its waterproofness characteristic. These materials are safe and usually used in several household products. 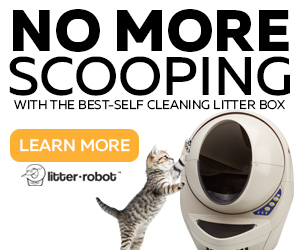 The Cat Litter Trapper catches the litter from the cat’s paws falling through holes on the surface which go onto the inner bottom. This litter mat is sewn only on one side, leaving the 3 sides opened for easy cleaning. This mat comes in two sizes: Small/Medium, (23″ x 21″ – 7/16″ thick) and Extra Large, (30” L x 23” W x 0.8″ thick). 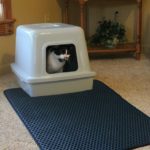 This particular Cat Litter Trapper Mat review is for the “Jumbo” Extra Large size. With a waterproof plastic film on the bottom to protect against urine. Openings on the surface are 20% larger than other mats. 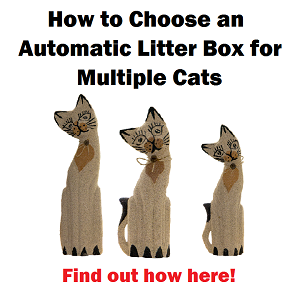 WHAT ARE THE PROS AND CONS OF CAT LITTER TRAPPER? You need to be careful when folding the mat to dump the litter inside, because litter could fall from sides, making a mess. Make sure that the edges of the litter mat don’t get in contact with cat urine. 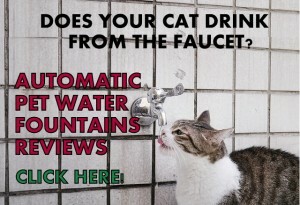 This usually happens if your cat urinates a lot so the outside border absorbs the excess of urine. 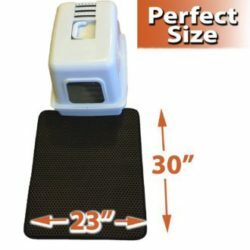 Before placing this litter mat vacuum the whole house to make sure it won’t be litter re-tracking onto the litter mat. Be careful when dumping the litter from the mat. 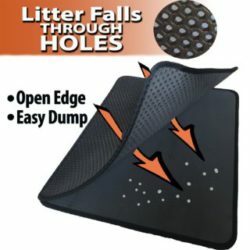 Since the mat is stiff and open on 3 sides, it’s easy to spill litter from the opened sides. 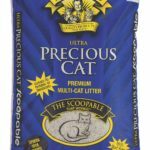 A good tip is to cover the mat with a big trash bag, shake the mat and dump the litter from the bag into the litter box. Make sure to dry the mat very well after washing it. 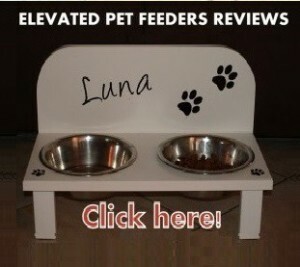 Place the Cat Litter Trapper in a way that your cat doesn’t have any chance but walk through the mat. Put a portion of the mat under the litter box to avoid slides. 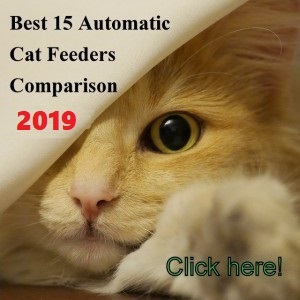 Cat Litter Trapper is a good quality and durable litter mat that works as advertised in the sense that it reduces the litter tracking considerably. 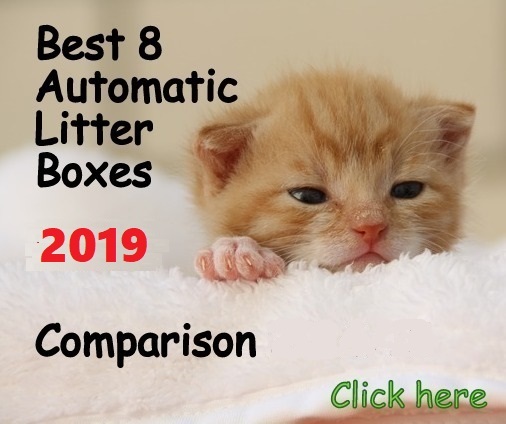 If you have a litter box big time jumper, let’s say 6′ out of the box or more, you will need to place two mats to make sure you won’t get litter everywhere. 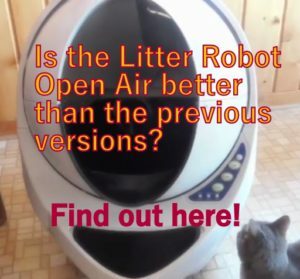 The Litter Trapper is also good to use with Litter Robot, CatGenie, ScoopFree (on carpeted floors). 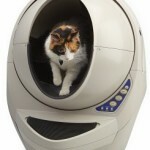 This unit is not really recommended for cats that urinate a lot on the litter mat. The waterproof feature on the bottom is designed to hold urine until you can take care of it immediately and not let it sit there otherwise the urinate will get on the edges causing a bad smell on the entire mat.